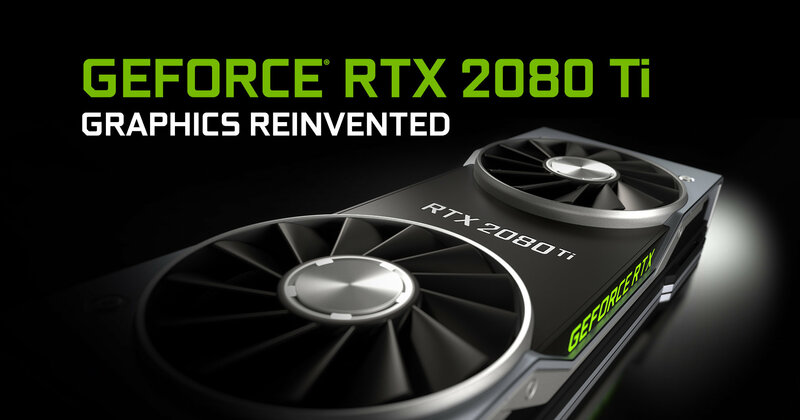 On August 20, prior to Gamescom, Nvidia announced a new generation of graphics cards: The GeForce RTX 20 series, consisting of the GeForce RTX 2080 Ti, RTX 2080 and RTX 2070 The two RTX 2080 models will be released on September 20, the RTX 2070 probably in October. The core of the products is the innovative Turing™ architecture, named after the British logician, mathematician, cryptanalyst and computer scientist Alan Turing. According to the manufacturer, the new GPUs deliver up to six times the performance of previous models and enable real-time ray tracing for the first time. 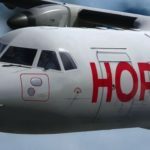 In this article we explain what it is and why this technique can improve the graphics in our Flight Simulators. What is ray tracing and how does it work? Ray tracing describes a special technique for rendering 3D computer graphics. The rendering algorithm simulates the path of all light beams in the 3D image – hence the name. Because ray tracing actually means nothing more than beam tracing. This mode of operation, which is very similar to the visual perception of humans, enables deceptively real computer graphics. Ray tracing makes light, shadow and reflection effects in particular look extremely realistic. This is called Ray Traced Global Illumination (RTGI) and Ray Traced Ambient Occlusion (RTAO), for example, in the technical jargon. That’s why professional users such as film producers have been using ray tracing for many years. However, the render of the film scenes using this technique is very computation-intensive and therefore takes an enormous amount of time. This often takes several hours, and in complex scenarios it can quickly take several days. ray tracing has therefore not yet been considered for real-time rendering in computer games. Instead, the images in computer games are usually displayed using rasterization. The three-dimensional image of the game is projected onto the two-dimensional screen. 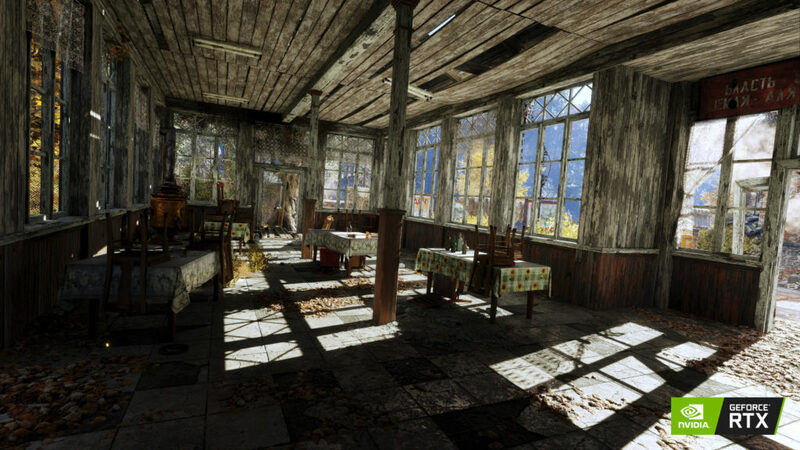 Compared to ray tracing, this method is very fast and resource-saving, but has a decisive disadvantage: It only shows what the PC player can see from his current point of view. If there is a light source behind the player, it potentially does not appear on the screen and cannot illuminate the surroundings. Using special programming tricks, light and shadow effects are still possible, but they don’t look so realistic. How does Nvidia get Ray tracing in real time? The new Turing™ architecture has special RT cores. These rendering units are exclusively designed for ray tracing acceleration and therefore enable ray tracing in real time. Turing™ also offers further innovations, including the tensor randering units. 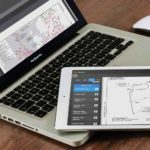 These are optimized to run powerful AI (artificial intelligence) algorithms in real time. The GeForce RTX 20 series also features ultra-fast GDDR6 memory and advanced shading technologies for increased performance, flexibility and efficiency. 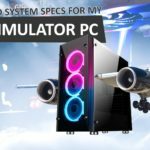 What are the benefits of the GeForce RTX 20 series for my Flight Simulator? Except more performance nothing at all. Because ray tracing cannot simply be implemented with five lines of code, as Sidney Just of Laminar Research wrote in the X-Plane-Developer-Blog. 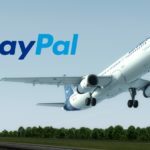 It is up to the respective software companies to integrate the new technology into the Flight Simulator – regardless of whether it is X-Plane 11, Prepar3D v4, Aerofly FS 2 or the Digital Combat Simulator. 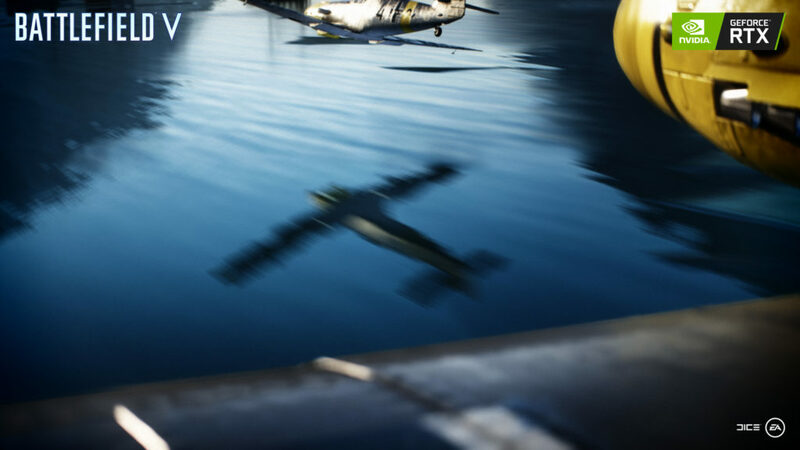 Once this has happened, simulator pilots could enjoy deceptively real shadow and lighting effects and reflections. These improvements would undoubtedly have a positive effect on immersion. Of course, this also applies to the AI algorithms. For example, realistic AI traffic is conceivable, which behaves differently depending on the weather, traffic volume or time of day and reacts to its environment. But the simulator developers have to program this, Nvidia only provides the hardware with the Turing™ architecture. So far, apart from Laminar Research, no simulator developers have commented on ray tracing and the new GeForce RTX 20 series. This will probably not change much in the near future, because it is completely unclear how good (or bad) Ray tracing runs in a Flight Simulator. After all, it is a big, open world – and not a small scenery, as is the case with many computer games. 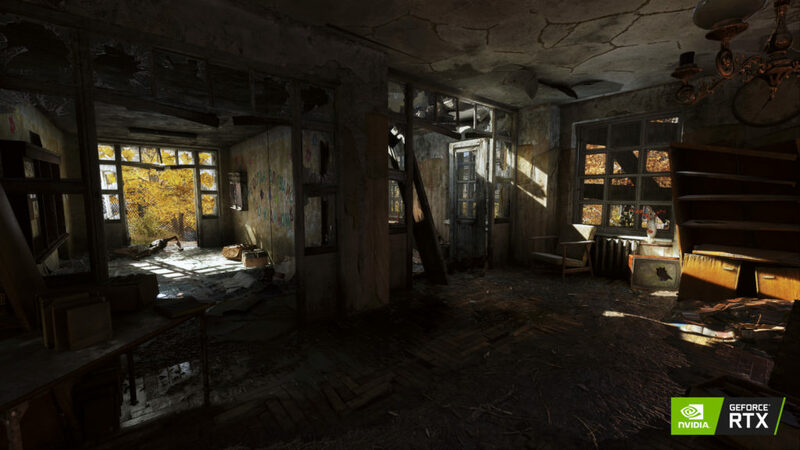 If at all, then ray tracing is probably only used for additional light and shadow effects as well as reflections that are otherwise difficult to realize. 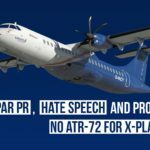 Laminar Research would like to implement ray tracing for X-Plane 11, but first have to switch to the graphics API Vulkan. Rendering using rasterization will not disappear from the screen in the foreseeable future. This is good news for all virtual pilots who don’t want to buy a new graphics card again. 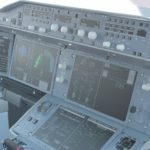 Even if ray tracing were implemented immediately in all current Flight Simulators, operation with an older system would be possible without problems. Only the new ray tracing effects would then have to be dispensed with. 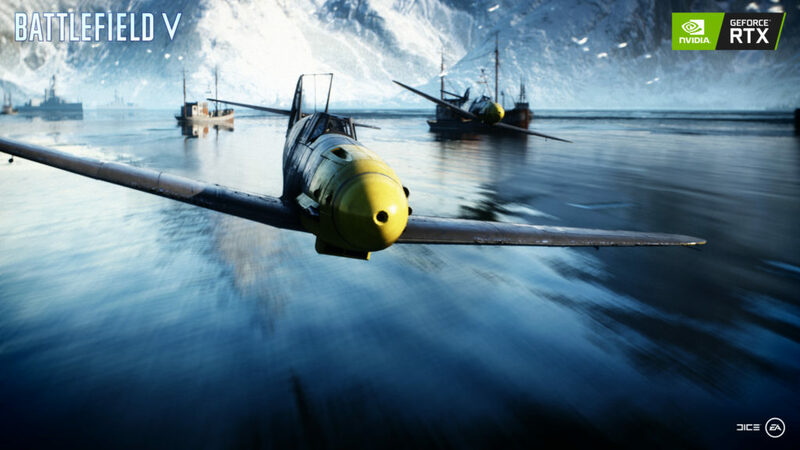 Nevertheless, with the GeForce RTX 20 series, Nvidia has taken a first step towards a realistic representation of computer games, which also benefits the Flight Simulation community. 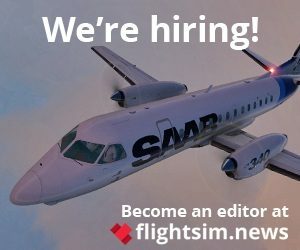 Now, however, it is up to the Flightsim developers to make use of the new possibilities.